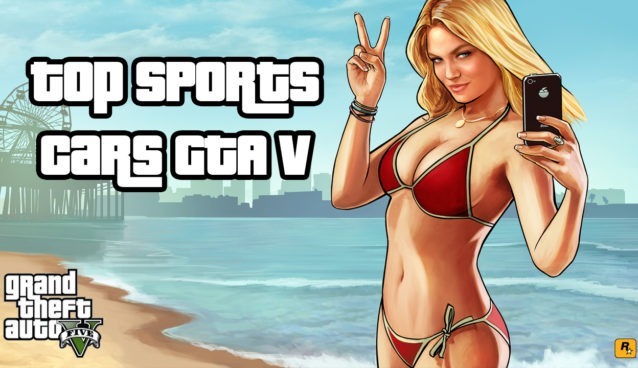 The Turismo Classic Sports Classic car was released later as a part of the Cunning Stunts: Special Vehicle Circuit DLC in GTA 5. 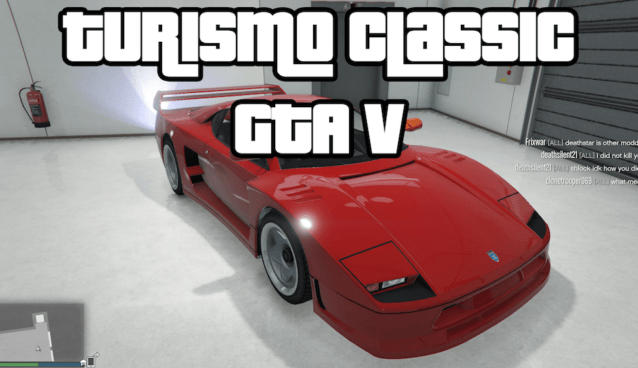 At it’s release the Turismo Classic is the go to car in GTA 5 online when racing against other Sports Classic cars – if one were to buy just one best Sports Classic car in GTA 5, this is the one. 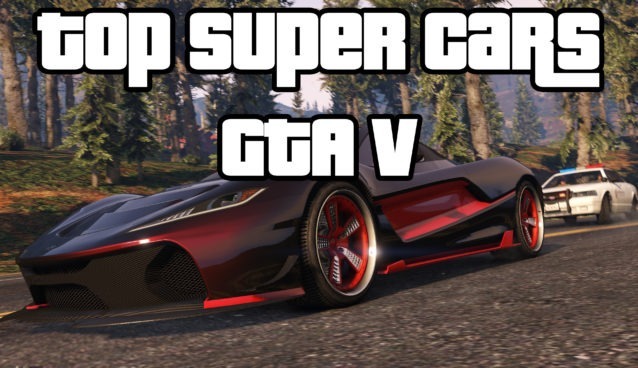 In terms of top speed the Z-Type still beats all other Sports Classics by a ton, but in terms of circuit racing the Turismo Classic is number one. This is one for the purists. No hi-tech driving aids. No smart safety features. When you’re three nanoseconds away from getting a mouthful of the truck in front, no onboard supercomputer is going to save you. But just like learning a language or killing a stranger with your bare hands, this kind of hard work is its own reward.